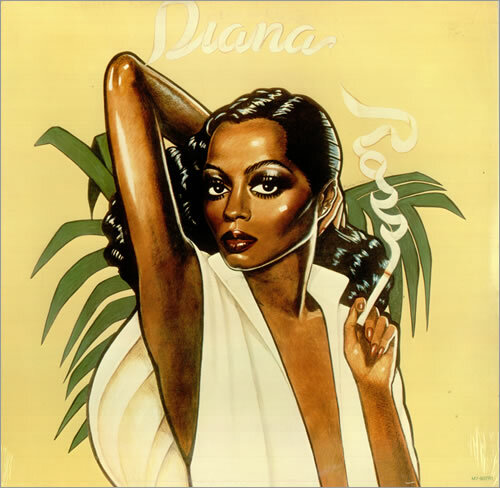 This year marks the 40th anniversary of one of the most discussed and debated releases in the Diana Ross discography: 1978’s Ross. At the heart of that debate is one single question: “What is Ross?” A studio album? A compilation? A calculated attempt at getting sales and hits…or simply a time-filler between Baby It’s Me and the release of The Wiz movie and soundtrack? Check out an all-new, extended discussion of the album, filled with new research and chart statistics, by clicking HERE. After four decades of being written off as an oddity — it’s time to give the album a fresh look, isn’t it? This entry was posted in Uncategorized and tagged Ross (1978). Bookmark the permalink. I wish I could buy your writings in book form. It would be the ultimate companion to Miss Ross’ career! Thank you for the work you are doing!